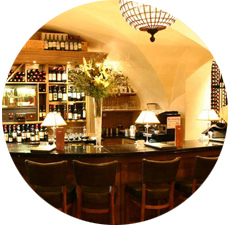 Peploe's Wine Bistro offers excellent food in stylish sophisticated surroundings. 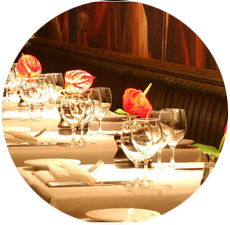 Peploe's Wine Bistro is a stylish and sophisticated restaurant, and has become one of the most talked about establishments in Dublin. The food is excellent, especially seared scallops (available as a starter or main meal) and the generous 10oz Irish sirloin steak. Mouth-watering deserts include traditional sticky toffee pudding and apple and blackberry crumble. 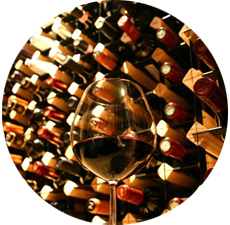 Of course, Peploe's Wine Bistro has an extensive wine list, including many new world wines and ports.